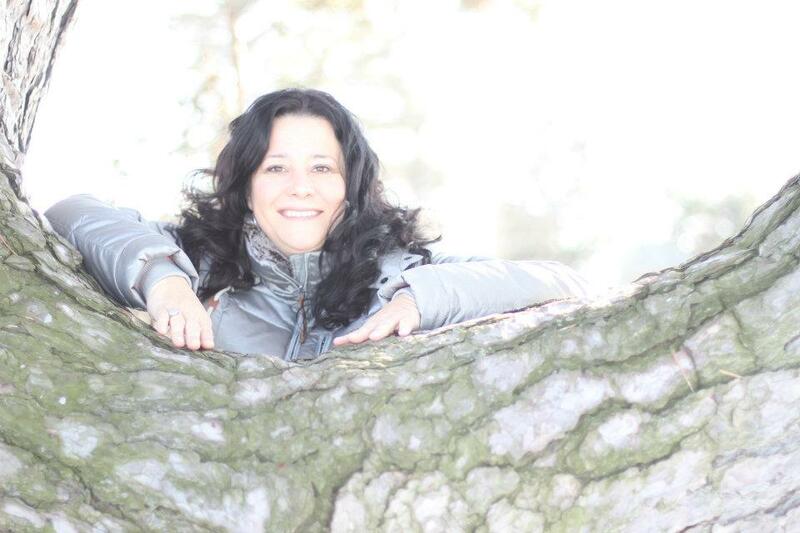 My name is Jacqueline Spaargaren and I am an Empowerment Journey Life Teacher and I teach workshops and Goddess Empowerment Retreats which include Rites of Passage all throughout the United States. One of my passions is creating custom healing crystal jewelry pieces. I have worked with the healing and aligning properties of crystals since I was a little girl and have found them to be amazing tools to healing and transformation to bring alignment in your energy field, bringing balance to the mind and body. I am a master at crystal healing and love to share my knowledge and expertise to certify others in Crystal Healing. If you have an interest in purchasing a Custom Healing Piece channeled especially for you to bring about balance and specific manifestation in your life for abundance in relationships, business, money, personal power, healing from emotional wounds, any dis-ease or pain you have in your life at this time. Allow me to assist you in creating for you a personal healing treasure. Allow the aligning and healing energy of the crystals work for YOU! Maybe you would also love to take your knowledge and personal practice deeper and become a CCSH ~Certified Crystal Shamanic Healer™ Learn about being certified today!